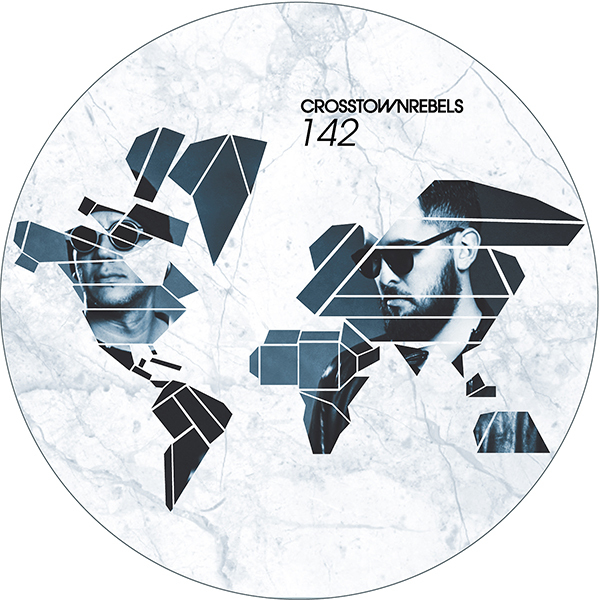 Back onboard the Crosstown Rebels mothership with some serious dancefloor business, Venezuelan duo Fur Coat deliver three of their most accomplished tracks to date with the ‘Berlin Chronicles EP’. This three track of dancefloor dynamite features the momentous ‘Pankow’ on the A Side, a fitting techno tribute to the borough of Berlin. On the flip and we ascend into the heavens with the inspiring ‘Banhof” and finally we follow up with the magnificent ‘Seven’. Hard working and passionate, Fur Coat have had a string of successful releases since they first came onto the scene on the likes of Hot Creations, Bpitch Control and of course Crosstown Rebels. Unearthed and championed by original Rebel Damian Lazarus, the duo released their impressive debut album ‘Mind Over Matter’ on the label in 2012. Since the album dropped, the pair has been called upon to rework legends such as Timo Maas & Robert Owens as well as hot newcomers Kidnap Kid & Joy Wellboy. Remixes are also forthcoming for Stephan Bodzin on Systematic and Ruede Hagelstein on Watergate. Last year saw the talented duo appear at No.66 in RA’s Top 100 DJs chart and 2015 is set to be another big year with an upcoming Balance compilation, alongside a massive worldwide tour and some very special projects that are yet to be revealed.